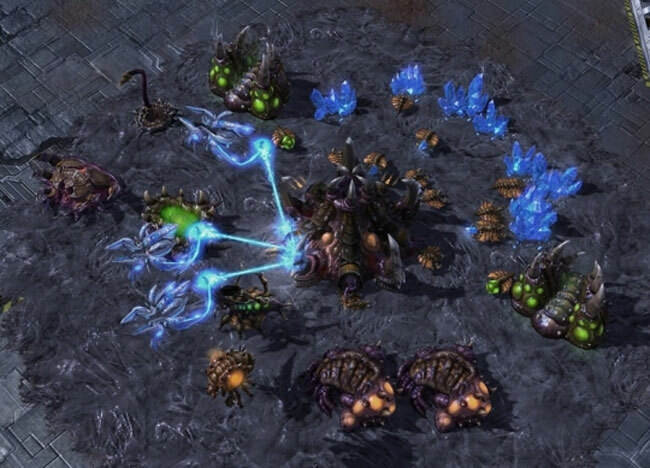 Today Blizzard Entertainment is set to launch their new Starcraft II PC game after more than 12 years of development. 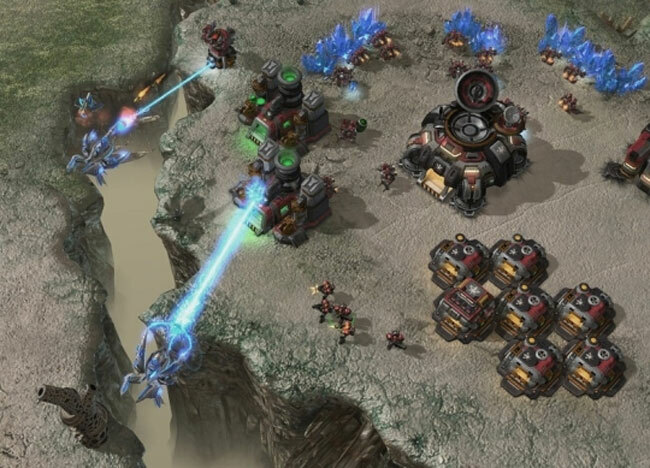 Following the release of the first Starcraft game back in 1998 that proved to be a real-time-strategy instant classic, that still has a large player base even today. Starcraft 2 is set in a far of galaxy in the 26th Century and is made up of three chapters the first being released today is called Wings of Liberty. The expansion packs “Heart of the Swarm” and “Legacy of the Void” will be available at a later date adding more details to other races from within the game’s universe. No official release dates have made regards the two expansions as yet. Starcraft is being released on both Mac and PC today and is available via download.